14 tiger sharks are now being tracked via satellite transmitters around Hawaii. The tagging began as the number of shark attacks increased on Maui. 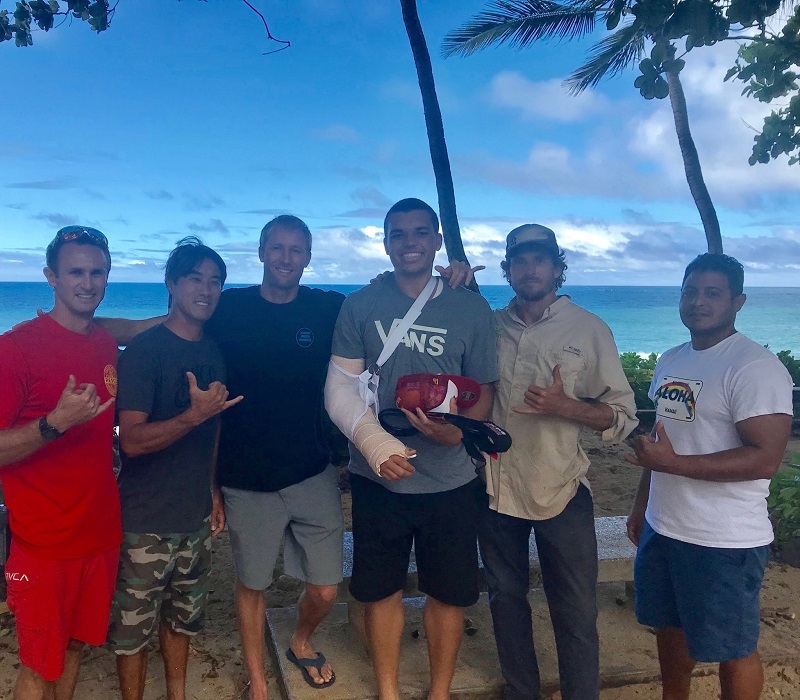 The Pacific Islands Ocean Observing System is now monitoring the movement of the sharks online as part of a two-year study funded by the state Department of Land and Natural Resources. Once the research is complete, it will serve as a guide in managing the shark population in the area. The data can aid in understanding the movement of the sharks and how often they come close to shore and if those events are related to mating or birthing.